NIVEL has a unique databases that systematically collects the registrations of around 500 general practitioners in the Netherlands. This database of about 1.2 million people serves as input for the ministry of Health on incidence and prevalence of psychological or social problems in Dutch Primary care. 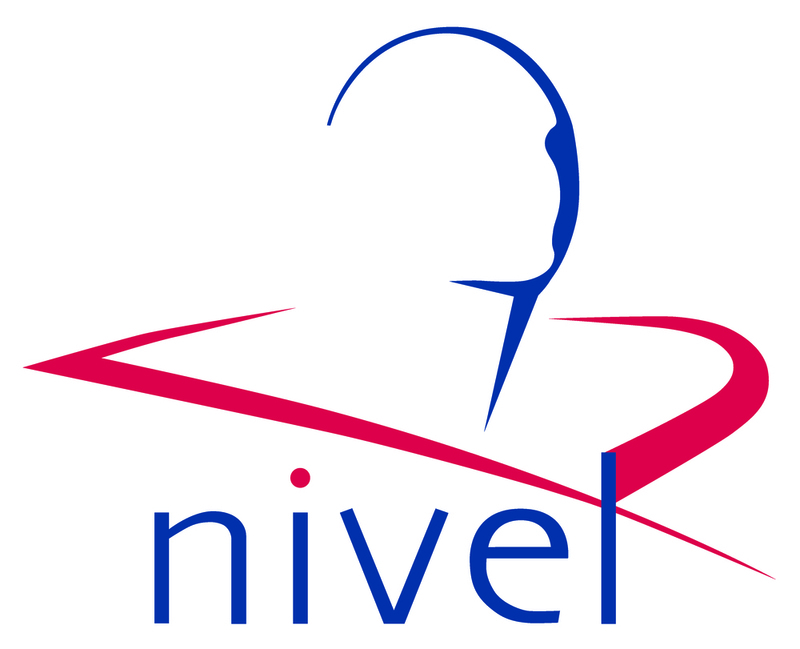 NIVEL collaborates closely with the dutch Depression organization to analyse quality of care for depressed patients from a patient perspective. An example of the research conducted within the field of mental health can be found here. NIVEL works closely 113 suicideprevention to evaluate a regional suicideprevention program called SUPRANET community. Using the NIVEL primary care database (NIVEL-PCD) we can extract incidence and prevalence rates of depression and suicide (attempt) for individual general practice. To measure change in guideline adherence we will look at the a key recommendation of the Dutch guidelines, the exploration of suicidal ideation and concrete suicide plans by GPs and/or primary care nurses. Design article can be found here.